"Nature's Sanctuary" presents a Beginners' Nature Photography Workshop led by Nancy Barrett and Irene Cholewka in partnership with Friends of Sam Smith Park and Lakeshore Grounds Interpretive Centre at the Assembly Hall on Saturday, October 13th, 2018.. 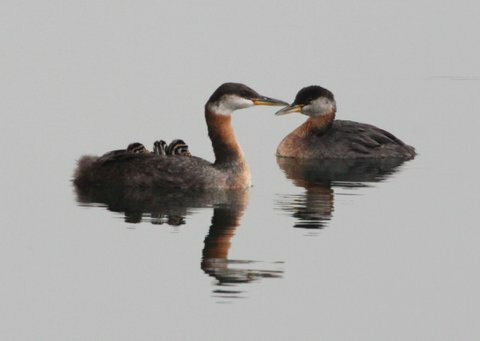 Experienced FOSS birders and wildlife photographers Nancy Barrett and Irene Cholewka will share tips on how to take great shots of birds and animals in an ethical manner. Bring your camera and meet outside the Assembly Hall before heading out into the park for this hands-on workshop. Ages 12 and up. Youth under 16 must be accompanied by an adult.